This Mac mini is powered by an 8th Gen Coffee Lake 3.0 GHz Intel Core i5 Six-Core processor that features a burst speed of up to 4.1 GHz, while 64GB of 2666 MHz DDR4 RAM helps to ensure smooth multitasking and also allows the computer to quickly access frequently used files and programs. At 64GB, the system's memory cannot be upgraded any further. In addition to being a great desktop computer, the Mac mini powers everything from home automation to giant render farms. And now, with an 8th Generation 3.0 GHz Intel Core i5 Six-Core processor and Intel UHD Graphics 630, the Mac mini has even more computing power for industrial-grade tasks. 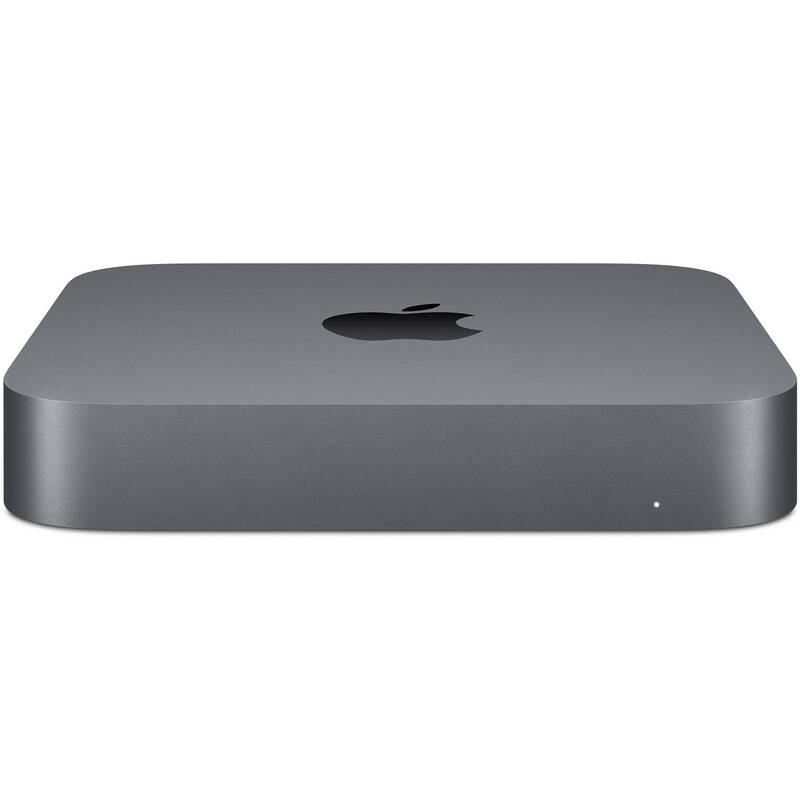 So, whether you're running a live concert sound engine or testing your latest iOS app, the Mac mini is the shortest distance between a great idea and a great result. The Mac mini features 64GB of high-performance 2666 MHz DDR4 SO-DIMM memory for faster rendering, working with massive files, or running multiple virtual machines. As 64GB is the maximum amount of memory supported by this system, the RAM cannot be upgraded any further. A 3.0 GHz Intel Core i5 Six-Core processor and fast I/O connectivity make the Mac mini a solid Xcode companion to build your apps quickly while running automated tests in the background.